Description EPA 40 MPG Hwy/29 MPG City! CARFAX 1-Owner, ONLY 7,276 Miles! iPod/MP3 Input, Back-Up Camera, WiFi Hotspot, Onboard Communications System, ENGINE, 1.4L TURBO DOHC 4-CYLINDER DI... AUDIO SYSTEM, CHEVROLET MYLINK RADIO.. READ MORE! 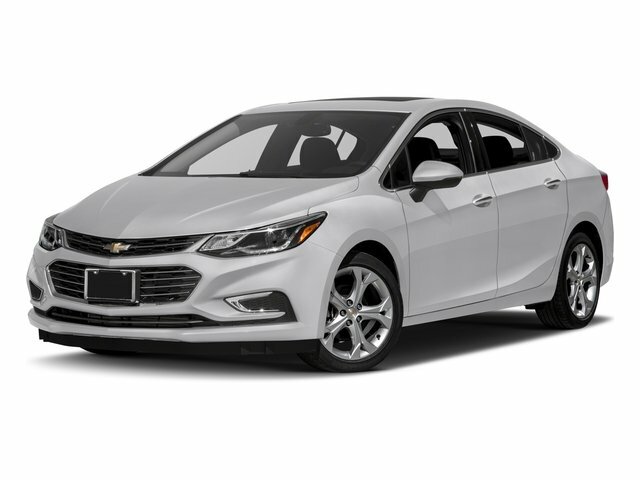 TRANSMISSION, 6-SPEED AUTOMATIC (STD), ENGINE, 1.4L TURBO DOHC 4-CYLINDER DI with Continuous Variable Valve Timing (CVVT) (153 hp [114.08 kW] @ 5600 rpm, 177 lb-ft of torque [239 N-m] @ 2000-4000 rpm) (STD), AUDIO SYSTEM, CHEVROLET MYLINK RADIO WITH 7" DIAGONAL COLOR TOUCH-SCREEN AM/FM stereo with seek-and-scan and digital clock, includes Bluetooth streaming audio for music and select phones; featuring Android Auto and Apple CarPlay capability for compatible phone (STD). Chevrolet LS with MOSAIC BLACK METALLIC exterior and JET BLACK interior features a 4 Cylinder Engine with 153 HP at 5600 RPM*. 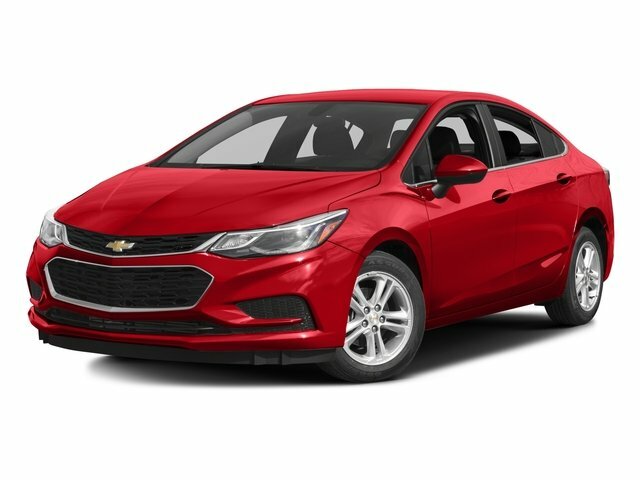 Edmunds.com explains "The Cruze has a nice, firm brake pedal feel, and the brakes respond as soon as you press the pedal. But they aren't touchy; they're just responsive.". Great Gas Mileage: 40 MPG Hwy.